Within a relatively small area, Lake Como is surrounded by a rich and varied landscape which one cannot find anywhere else in Italy. 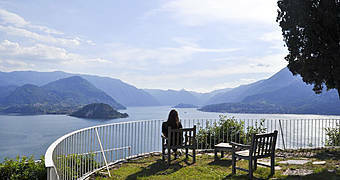 Encircled by the Pre-Alps, Lake Como has been the much sought after destination of different civilizations since ancient times and has been the chosen residence of numerous historical figures, from Royals to artists. The towns which lie along the lakeside have been built with the local stone. 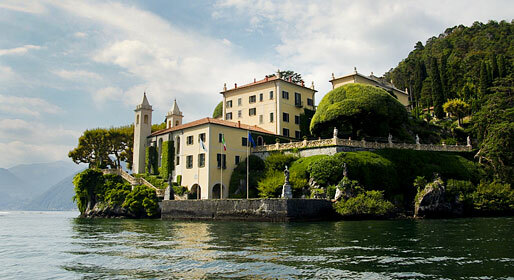 Groups of houses, 18th century villas and luxurious parks seem to rise up "as if by magic" out of the waters. 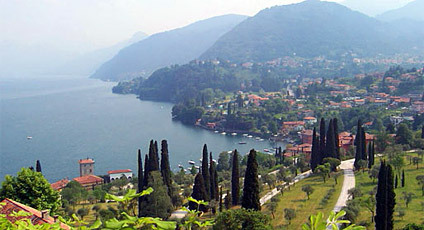 The city of Como is a center of artistic and cultural importance, combined with flourishing industrial and commercial activity. 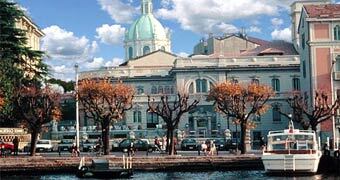 Como is famous for the production of precious silk, exported throughout the world. Another well known towns along the lakeside are Cernobbio, Menaggio, Colico, Varenna, Lecco e Bellagio, ant the romantic isola Comacina.